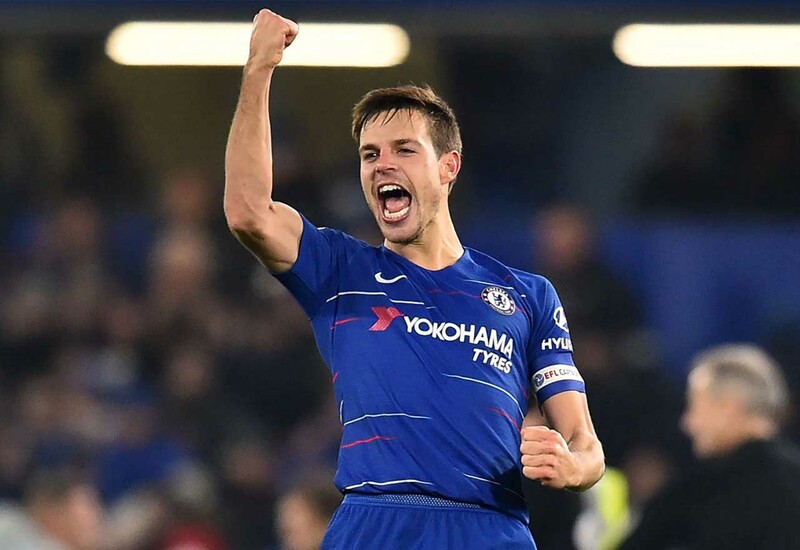 Cesar Azpilicueta has come in for a lot of criticism this season for his performances, often rightly so, but today against Liverpool he really stepped his game up when we needed it most. It’s been a strange sight for Blues fans this year, seeing their reliable captain’s level drop so suddenly. But that’s undeniably been the case for long periods this season. Perhaps the switch from centre back to right back has taken longer to adjust to than we expected. But today, against arguably the most fearsome front three in the league, he’s held his own. Chelsea were very much on the back foot in the first half, reflected in the 37% possession they had. So with Sadio Mane close by and bothering him with constant runs, the Spaniard had to be on his game from the very start. He did pick up a booking, but it was for a deliberate tactical foul when he was covering for an out of position N’Golo Kante. In the second half, Chelsea conceded two excellent goals they couldn’t do much about, but again Azpi did well against some of the league’s best attackers. It just goes to show that he can still mix it with the best, when he’s on form.